Gorgeous Custom Lot Available in Gated Community Vistancia, Located On Culdesac and Backs To Over 100 Acres Of Wide Open Space. Come Build You Dream Home. 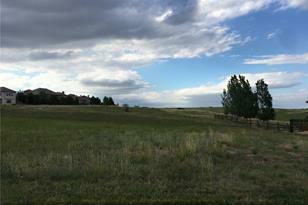 Bordering Pradera Commmunity/Golf Course. This Community Is Privately Gated and Surrounded By Over 100+ Acres Of Open Space Owned By The Community, So It Will Never Be Built On. 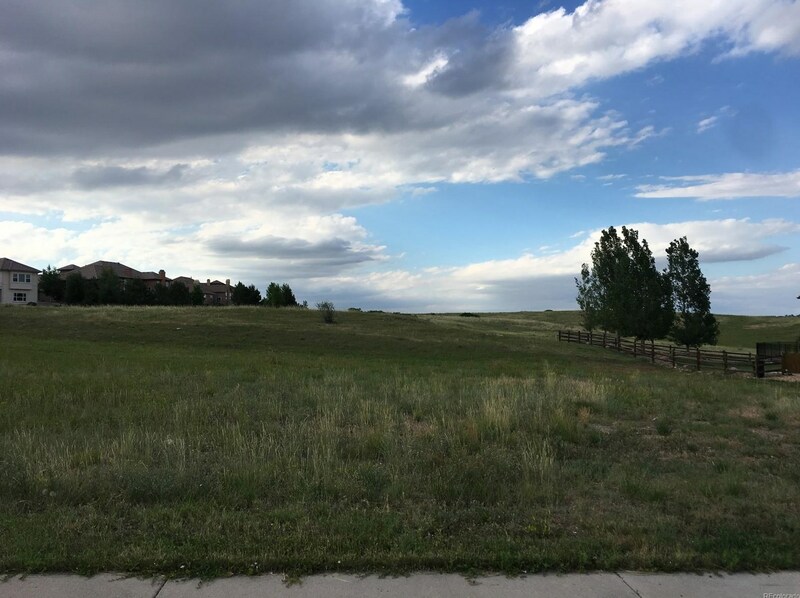 5771 Distant View Place, Parker, CO 80134 (MLS# 7132388) is a Lots/Land property with a lot size of 0.50 acres. 5771 Distant View Place is currently listed for $130,000 and was received on June 19, 2018. Want to learn more about 5771 Distant View Place? 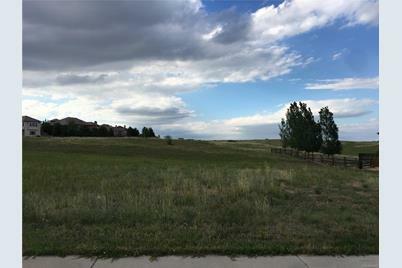 Do you have questions about finding other Lots/Land real estate for sale in Parker? You can browse all Parker real estate or contact a Coldwell Banker agent to request more information.